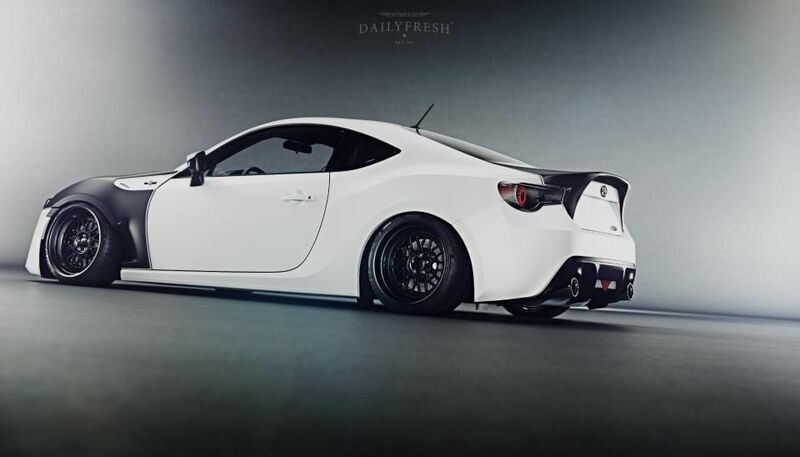 Now you can make your FR-S really F-R-E-S-H! LSx swap and turbo it! Let's get it done!